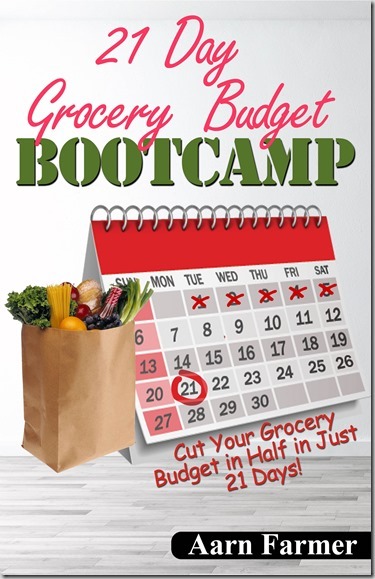 The 21 Day Grocery Budget Bootcamp is Live! The 21 Day Grocery Budget Bootcamp is live! Thank you to everyone that preordered it, it was so awesome to see all those copies get sent out. If you haven’t bought your copy yet, let me tell you about it. Dian and I have taught couponing classes for years and know that sometimes the amount of information can be a bit overwhelming so we wanted to create something that would make the learning process easier. This is a one of a kind resource that will walk you through everything you need to know to slash your grocery budget in 21 short, easy to understand daily lessons. Our mission here is to teach people how to Grocery Shop for FREE and I know this is will help you learn how to do just that! To get your copy for just $9.99, click here to order it. Thanks!